"A Learning Booklet – How to Write a Strong Introduction and Conclusion" is exactly the booklet you need if you are floundering on the introduction and/or conclusion of your paper. 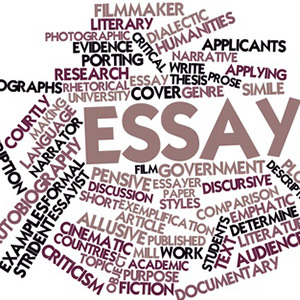 This booklet explains the special techniques you can use to write that winning introduction, conclusion, or both for your essay. It begins with a discussion on how to get that all- important 'hook' in your introduction that will pull in your readers, continues with a discussion on how to keep the readers interest once you've got it and how to fine-tune your introduction. This is then followed with an explanation of what you need to do and how you need to do it when you write your conclusion, strategies to use, and pitfalls to avoid. This seven-page booklet definitely manages to pack in a lot of sound and useful advice for writing effective introductions and conclusions.